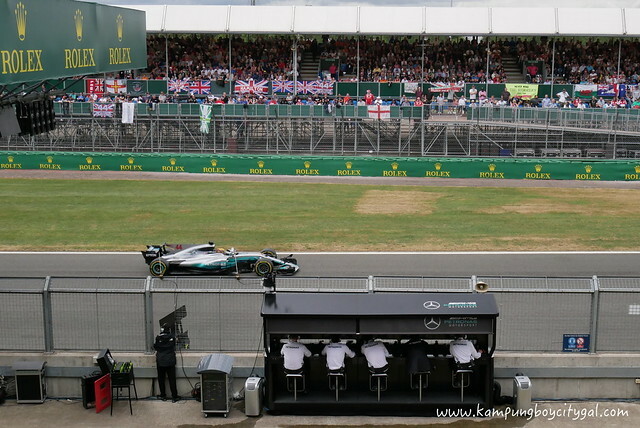 Just last week, I (kampungboy) was given an exclusive opportunity to fly over to UK for the F1 British Grand Prix at Silverstone Circuit, all thanks to PETRONAS. 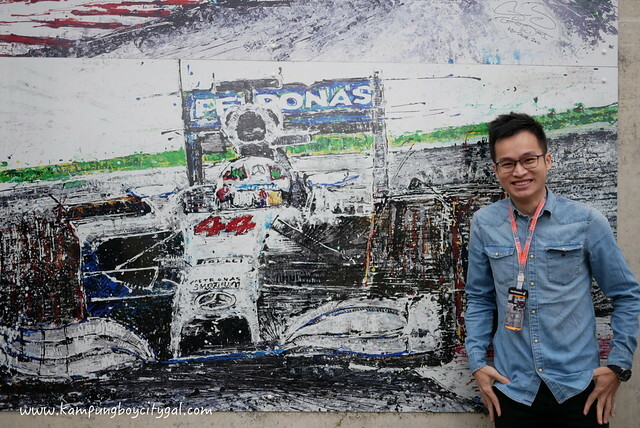 Together with journalists from esteemed publications in Malaysia, our itinerary includes an eye-opening visit to the Mercedes-AMG PETRONAS Motorsport Garage & PETRONAS Trackside Lab, viewing the qualifying session from Silver Arrows Lounge, watching the F1 British Grand Prix live, participating in Mercedes-AMG PETRONAS Motorsport Operations Centre Tour and Mercedes-AMG High Performance Powertrains Tour. 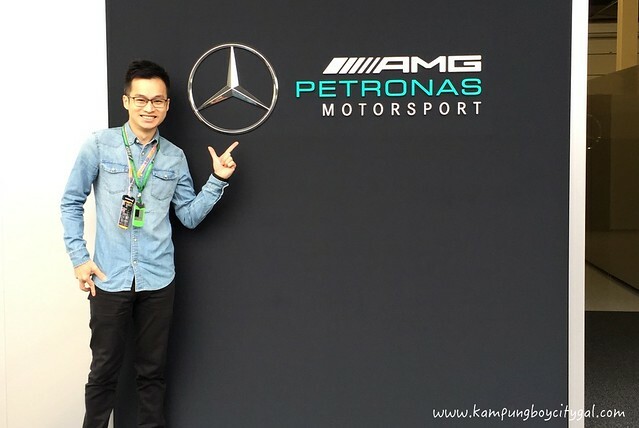 It was definitely an unforgettable and informative experience as I step inside the world of PETRONAS and F1 with the Mercedes-AMG PETRONAS Motorsport team. 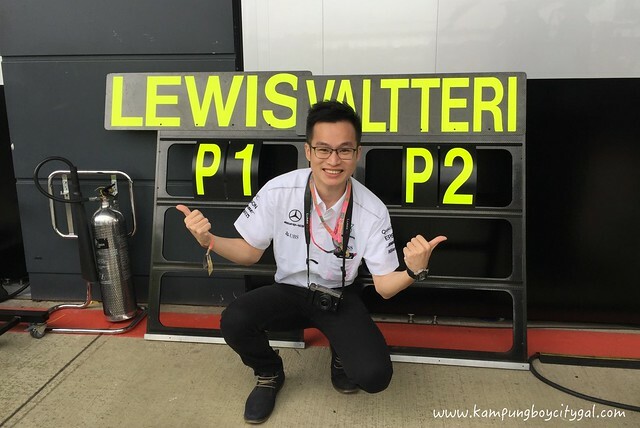 It made me realised that teamwork is the key to success in F1. 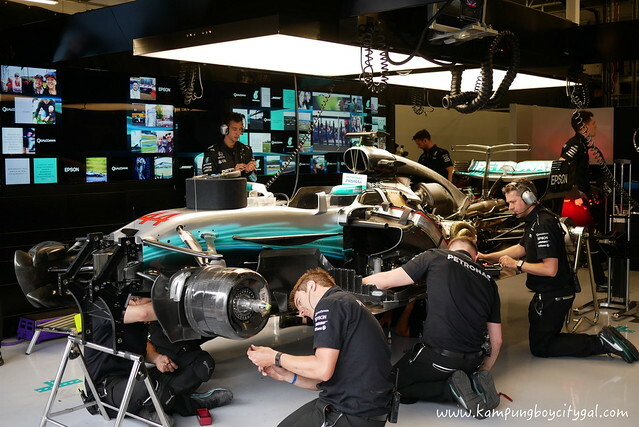 It takes a whole village to work together to help ensure the Mercedes-AMG PETRONAS Motorsport team retains their drivers’ and constructor’s championship title. 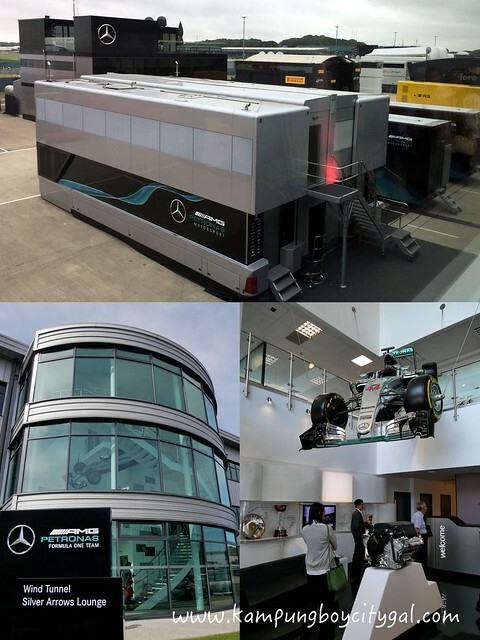 Big congratulations to Mercedes-AMG PETRONAS Motorsports team for their stellar performances and results in British Grand Prix 2017. 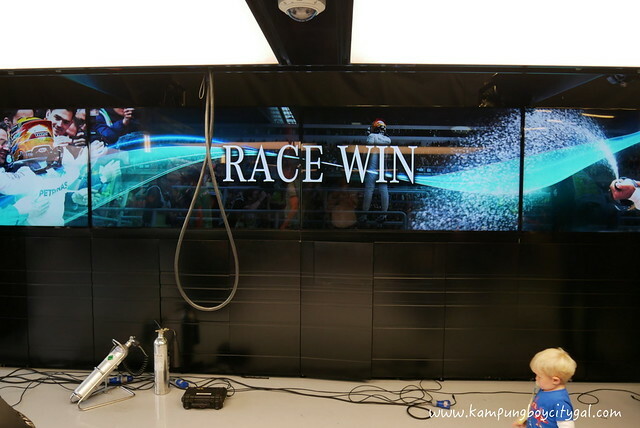 I am glad to know that PETRONAS’s role in F1 does not end with the F1 Malaysia Grand Prix this year. 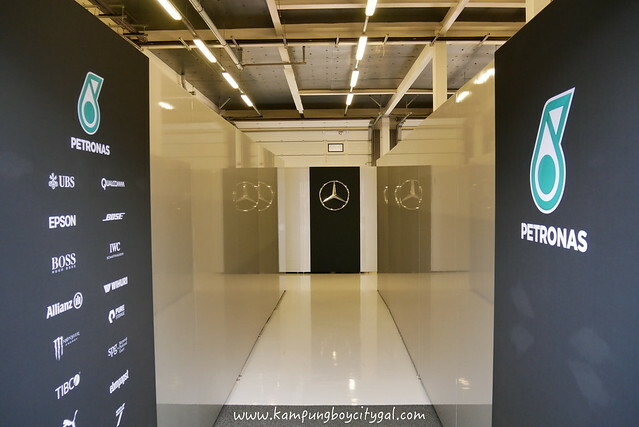 PETRONAS has announced the extension of its partnership with Mercedes-Benz as the title partner for F1 Mercedes-AMG Petronas Motorsport team to year 2020. 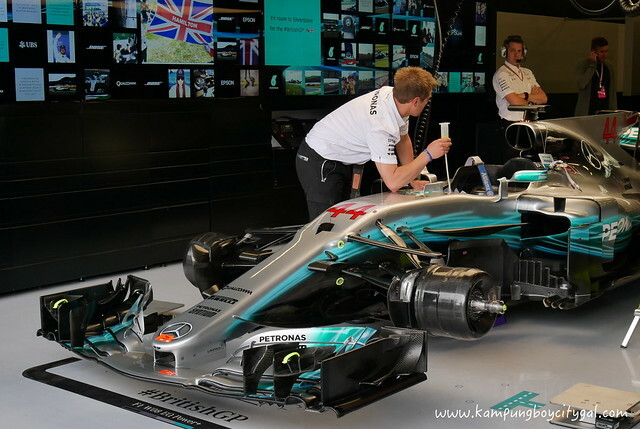 F1 motorsport will provide a good platform for technology advancement and the partnership will allow PETRONAS to continue to utilise F1 as a development and testing ground for its fluids. #1 F1 is not just about the driver or the car. The fuel and lubricant that goes into the car matter a lot. 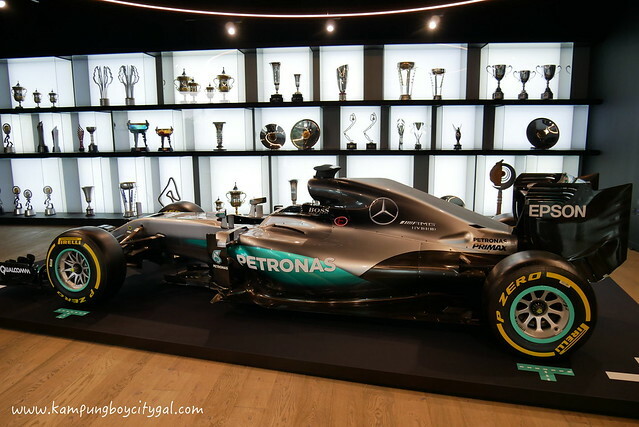 In this case, the winning formula is PETRONAS Primax – a successful result of continuous improvement and development by all the great people behind it. Fuel has to be designed to match the complexity of engine technology – engineered to conquer roads, deliver efficiency, performance and reliability in every drive. As a Malaysian, I couldn’t help but to feel proud of our national oil company for its huge accomplishment. 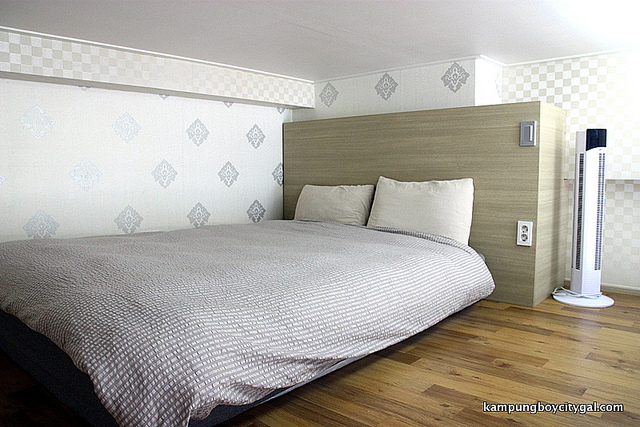 All these effort contributed to maintaining the team and drive to success. 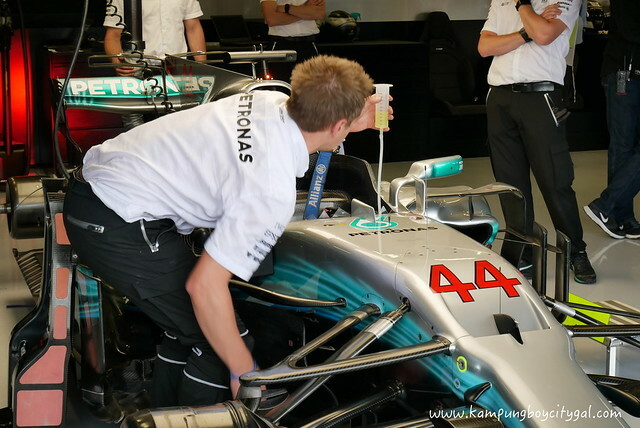 #2 The Fuel Used in F1 Cars is 99% the same as the Kind Pumped into Any Other Ordinary Cars. 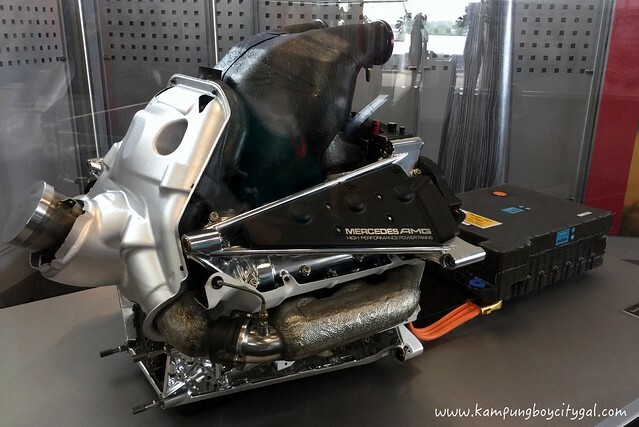 The FIA, motorsport’s governing body, introduced a change in engine requirement – 1.6-litre V6 turbocharged engine replace the 2.4-litre V8 engine, making it more similar to everyday modern vehicle. 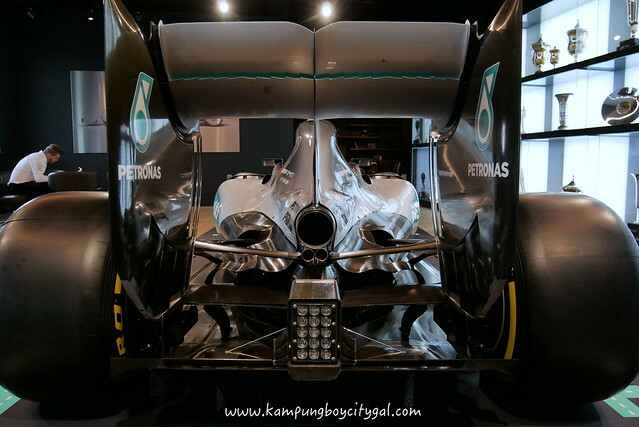 PETRONAS has since done an amazing job in coming up with a superior formulation of PETRONAS PRIMAX that has fueled Mercedes-AMG PETRONAS Motorsport to 3 consecutive years of victories. 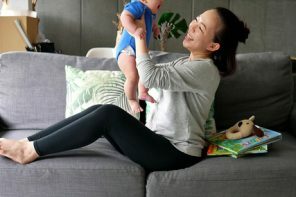 This has benefitted Malaysian as a whole because it means that the PETRONAS PRIMAX’s F1 technology is also meant for all the ordinary road users, just like you and me. #3 F1 Feels the Need for Fuel Efficiency. 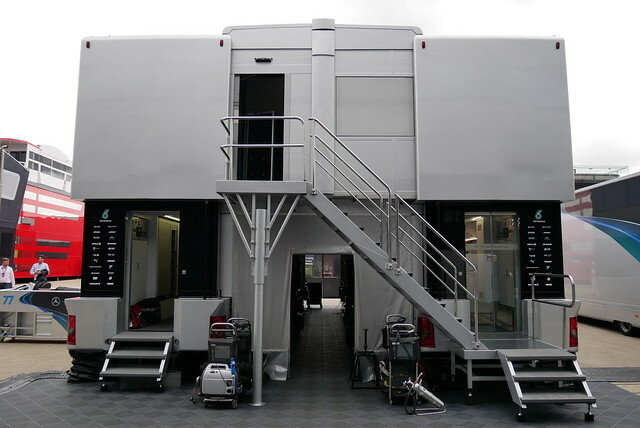 In year 2014, FIA also limits the maximum fuel allowance of 100kg per race with a fuel mass flow not exceeding 100kg/h. 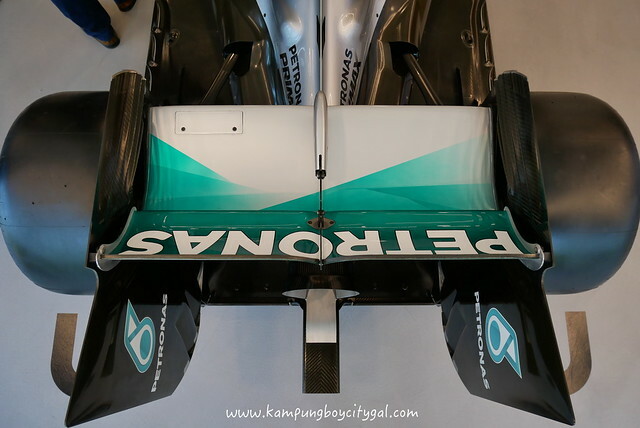 With a capped fuel limit, PETRONAS has to ensure every drop of PETRONAS fuel that goes into the car is engineered to deliver optimum performance. 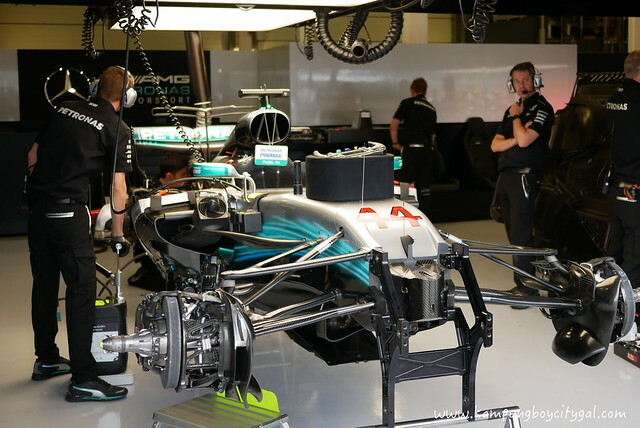 Fuel efficiency has since become one of key game changers in F1. 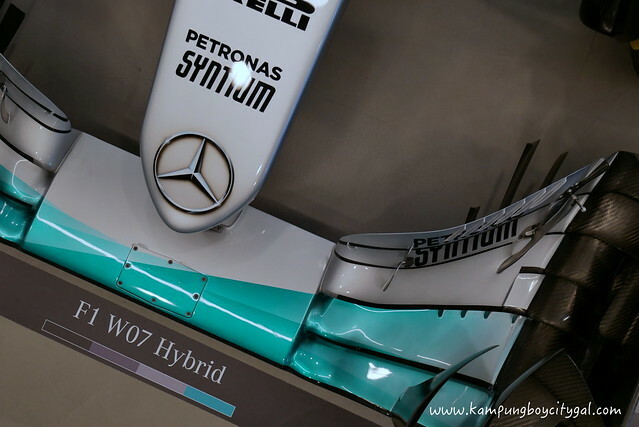 PETRONAS developed PETRONAS PRIMAX with Advanced Energy Formula which uses 30% less fuel while maintaining the engine power output. Again, we as Malaysian, benefitted because we get to achieve more saving with similar power output to our vehicle engine! 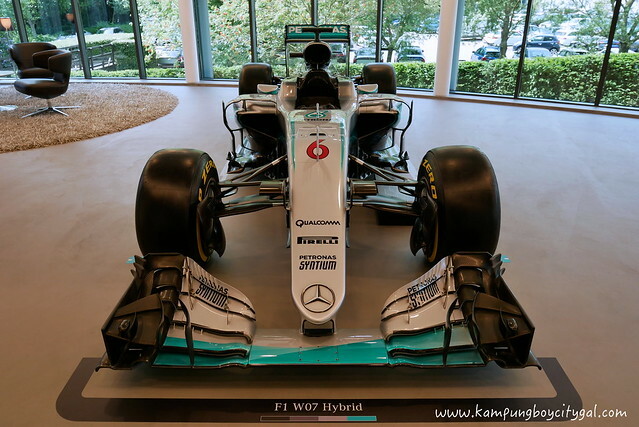 #4 PETRONAS Powered 3 Racing Teams in F1. 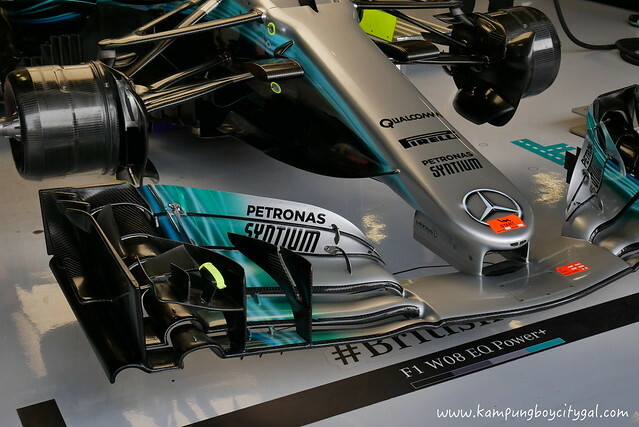 PETRONAS supplies fluids to 3 racing teams in the 2017 F1 season, namely, Mercedes-AMG PETRONAS Motorsport, Force India Mercedes, Williams Mercedes. 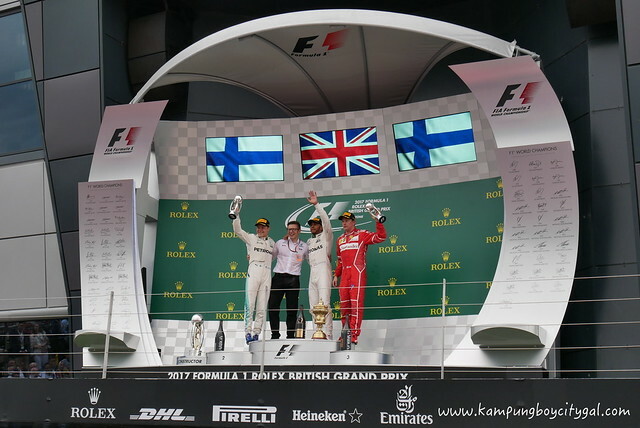 All the 3 racing teams are currently in the top 5 position of 2017 Constructor Standings. 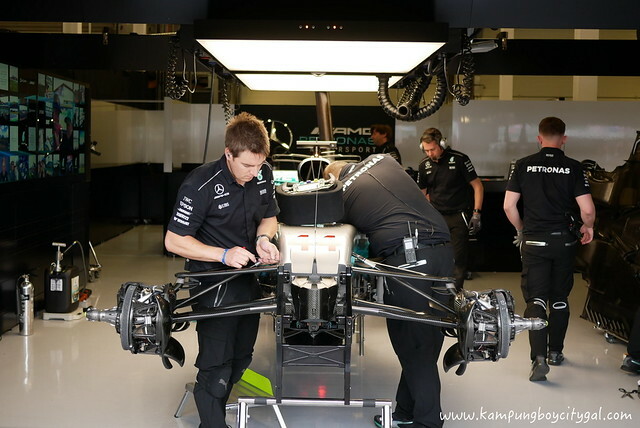 #5 PETRONAS Does Not Stop at Primax. PETRONAS has developed over 200 different type of fuels and over 100 lubricants and functional fluids. These fluids were tested and used by the F1 racing teams. It is easily available to us as it were commercially launched under the brands known to us such as PRIMAX (fuel), SYNTIUM (engine oil) and Tutela (functional fluid). 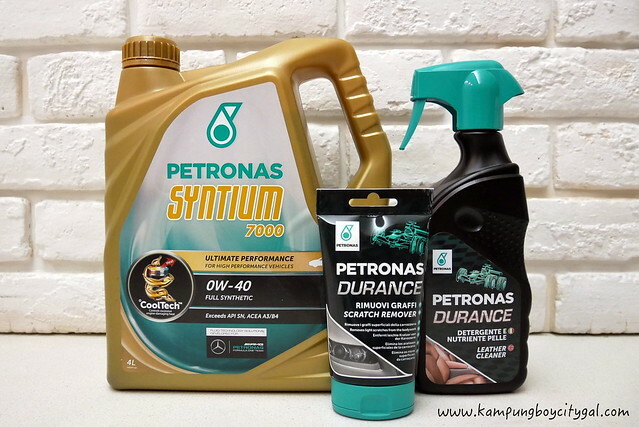 PETRONAS even produces a series of car related products which include car polish, car wash & wax, leather cleaner, cockpit cleaner, scratch remover, tyre restorer etc. under the brand of PETRONAS DURANCE. 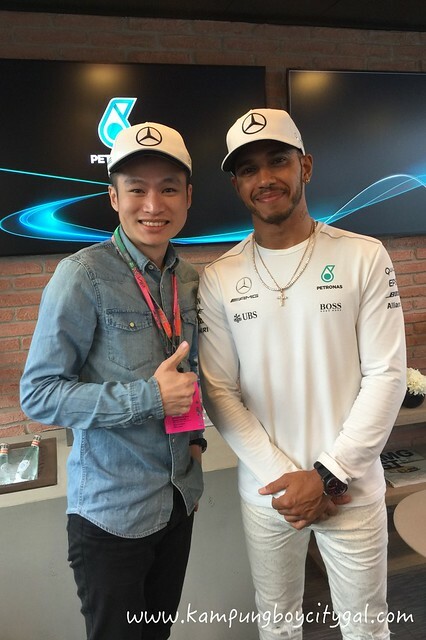 Lewis Hamilton and Valtterri Bottas as PETRONAS Technical Performance Consultants – provide valuable technical feedback to help PETRONAS team (PETRONAS Research Centre Sdn Bhd and PLI) continuously learn and develop fluid technology solutions that deliver the acceleration and efficiency that has helped Mercedes-AMG PETRONAS Motorsport team wins 3 consecutive world championships. 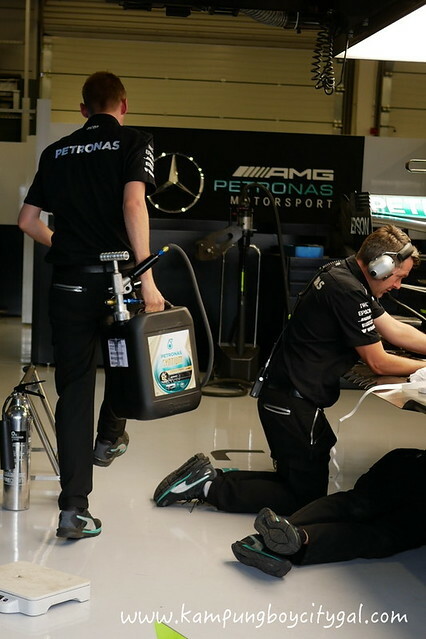 PETRONAS team incorporates the knowledge learnt from the racetracks and transforms it to make the best quality fuels and lubricants both on and off the track. It’s a process of continuous engineering. 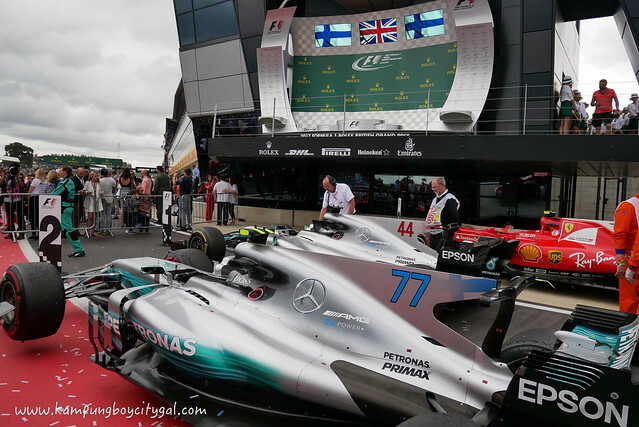 I will continue to fuel up our car with PETRONAS fluids – not because of a sponsored trip by PETRONAS, but because of my first-hand experience at the Silverstone Circuit. 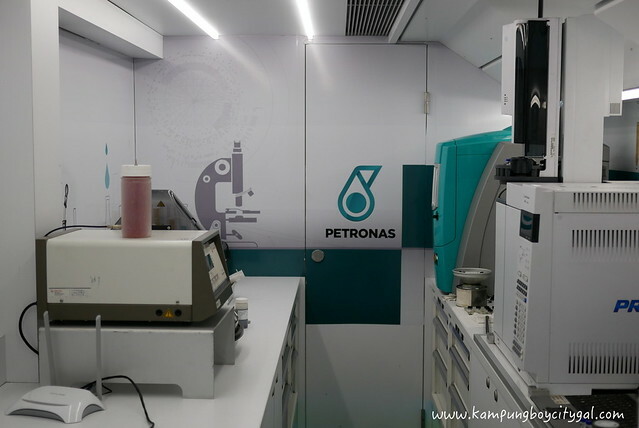 I get to witness the efficiency, performance and reliability of PETRONAS fluids with my own eyes.